Boston Immanuel Church prepares Palm Sunday this week with a grateful heart. The church has continued to invite people to this last Sunday service of Lent and prepares Sunday service with messages and prayers. 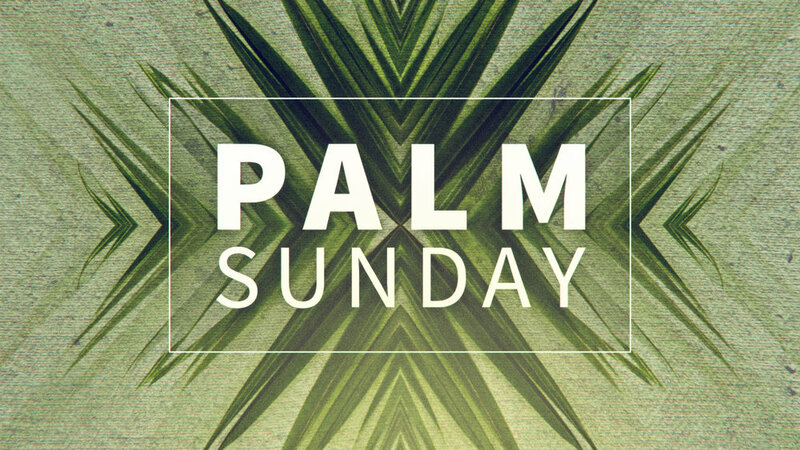 Palm Sunday is when the triumphal entry of Jesus into Jerusalem is celebrated in many Christian churches so the church is also meditating the humble image of Jesus and also Jesus’ prayer on Gethsemane. Please feel free to join this week’s service and memorate the humble heart of Jesus in this season of Lent.